Our lunches are cooked by Beth and Paul of The Good Sport, Grasmere. We believe that what we eat has a direct impact on our ability to learn. Therefore we are putting all the money from the government’s new scheme directly into the food. We are paying for the administration and staffing out of the school budget. 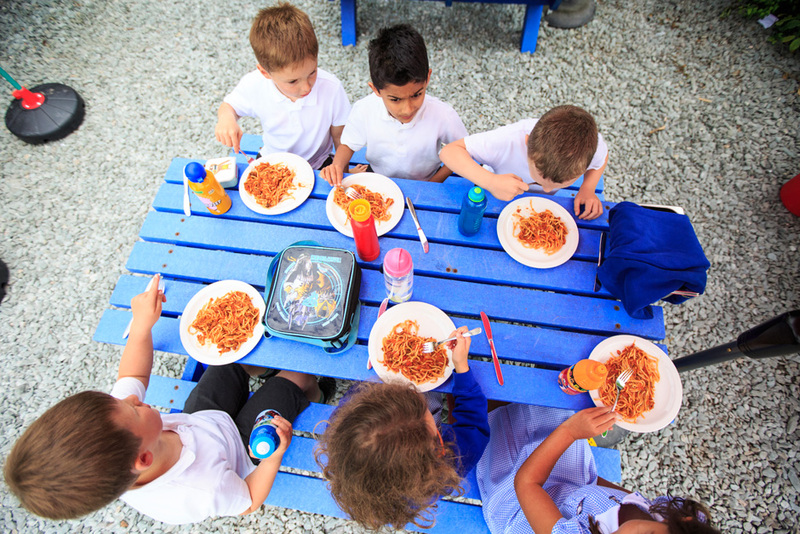 All children in Reception, Year 1 and Year 2 are entitled to a free lunch. Children in other year groups can choose to buy into the scheme. There are two choices daily, on a four-week rolling menu. If children want to bring additional puddings, we encourage the children to eat a reasonable portion of the main course before they have their dessert. 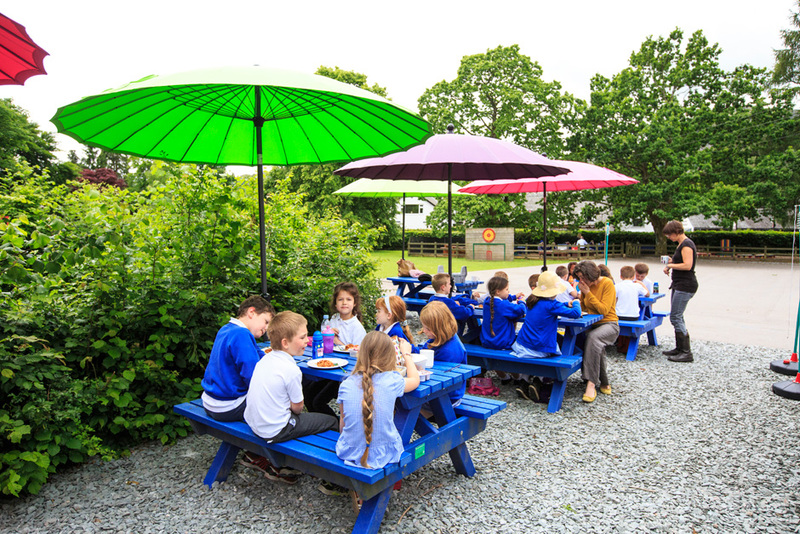 Thanks to Jamie Oliver, school dinners have had a radical overhaul. But what about the lunchboxes we pack for our kids? It’s just as important to make sure the lunchbox your child takes to school provides as healthy and balanced a lunch as what they would eat at home. This means plenty of foods that contain the nutrients that children need, and fewer foods high in sugar and saturated fat. Breadsticks and wholemeal crackers are great finger foods that can be spread with low-fat soft cheese or eaten with reduced-fat cheddar and pickles. Replace chocolate bars and cakes with fresh fruit. Vary the fruit each day. Unsalted nuts are a great snack food for children to have at home, but it’s best to leave them out of your child’s packed lunch. 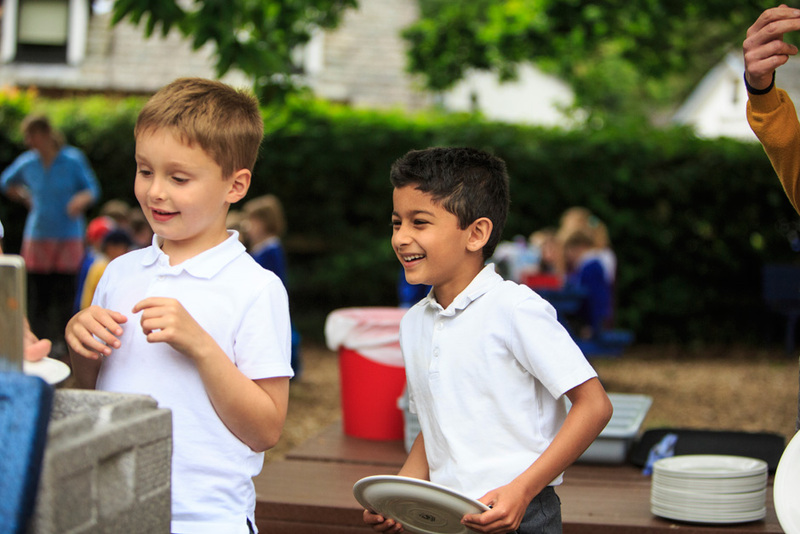 Many schools ban nuts to protect pupils with a nut allergy. Note that dried fruit is no longer recommended as a between-meal snack as it’s high in sugar and can be bad for teeth.